DH.84 Dragon 2 G-ACPY in GW&SL/AAJC camouflage and markings, circa 1940. Dragon G-ADDI took over from the unfortunate G-ACPY on the Scilly route. It went on to an illustrious postwar career and is still extant in the USA. 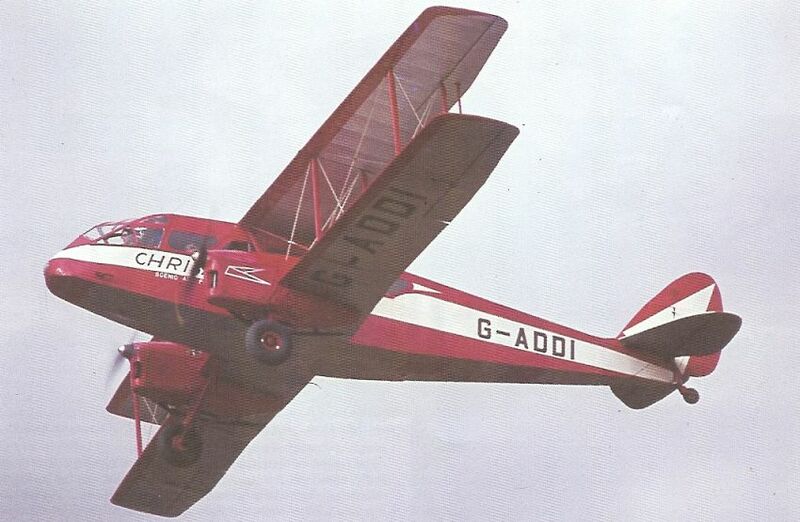 Dragon G-ACPY on the golf course, St Mary’s, in Channel Air Ferries livery, probably 1938. G-ACPY on the new airfield at St .Mary's, 1939. Dragon G-ADDI on the airfield at St Mary's in AAJC camouflage and markings, probably in 1942. Hugh Town, St Mary’s, in Ihe Isles of Scilly as viewed from a DH Dragon prewar.